Sharp Objects has added another to its cast. Deadline reported that Lulu Wilson will appear on the Amy Adams series. There is no premiere date set yet for Sharp Objects. Do you plan to check out the new drama? Tell us what you think. More about: HBO TV shows: canceled or renewed?, Sharp Objects, Sharp Objects: canceled or renewed? Sharp Objects: Is the HBO TV Series Cancelled or Renewed for Season Two? Sharp Objects: Season Two? 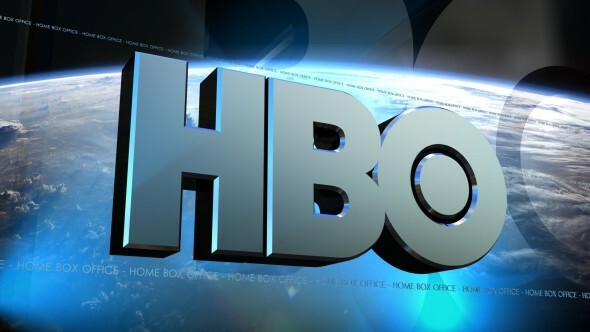 Could the HBO Series Continue?